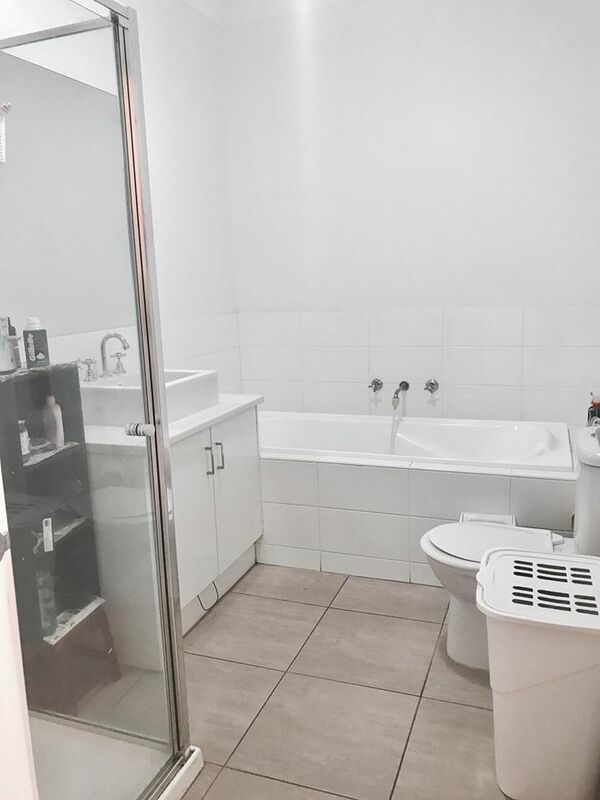 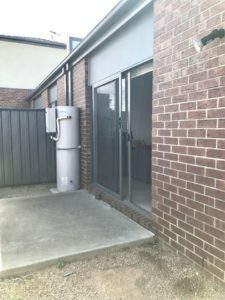 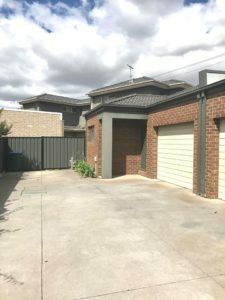 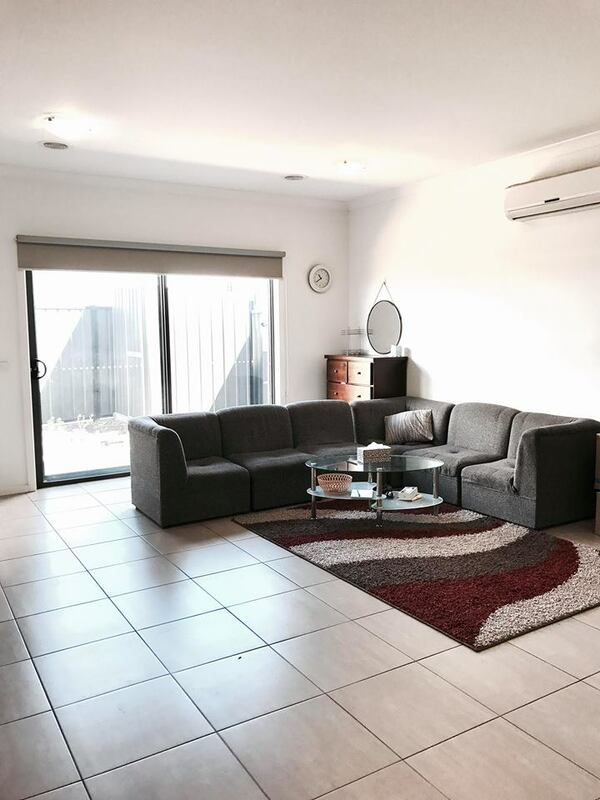 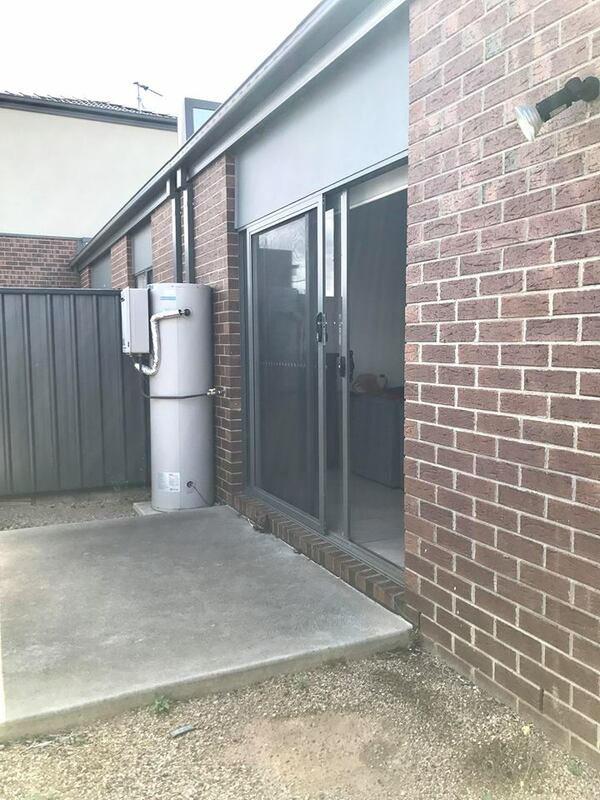 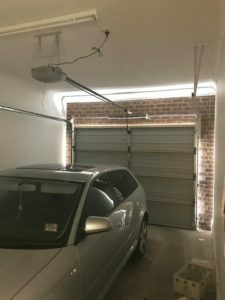 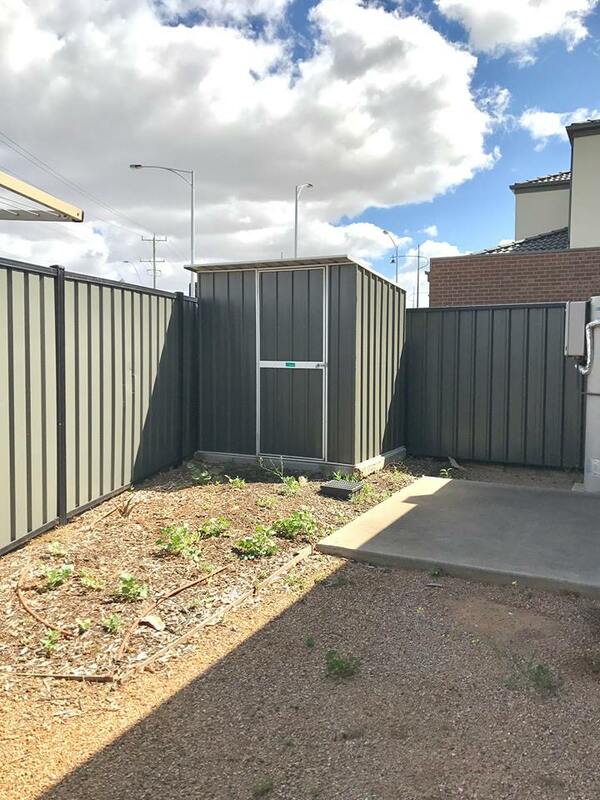 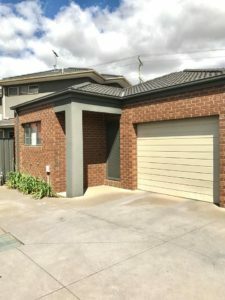 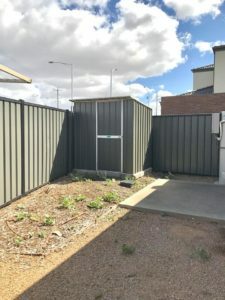 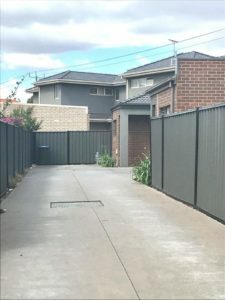 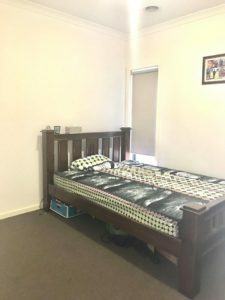 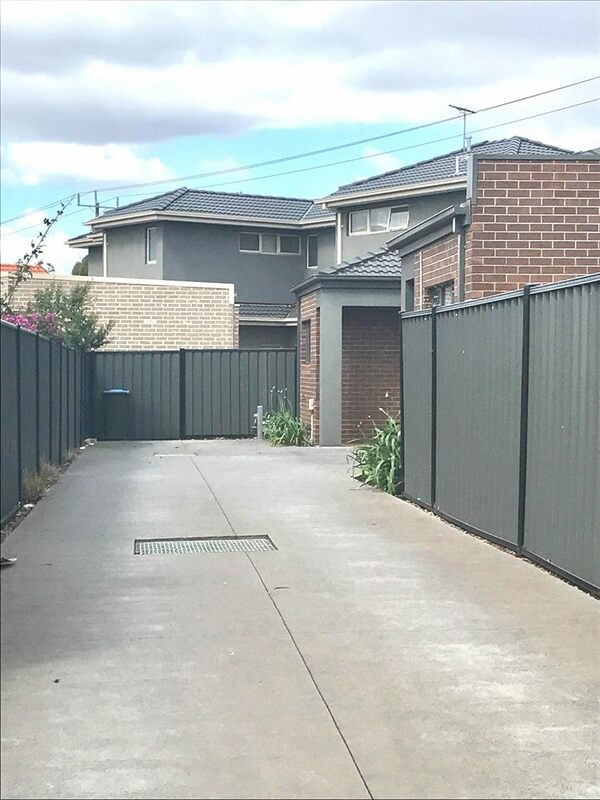 This modern secured property situated in central Tarneit, located close to shopping centre, local parkways, schools, public transport and cafe's. Offering two generous sized bedrooms with built in robes, open plan living, kitchen/meals (including stainless steel appliances and dishwasher) spacious living area overlooking onto courtyard. 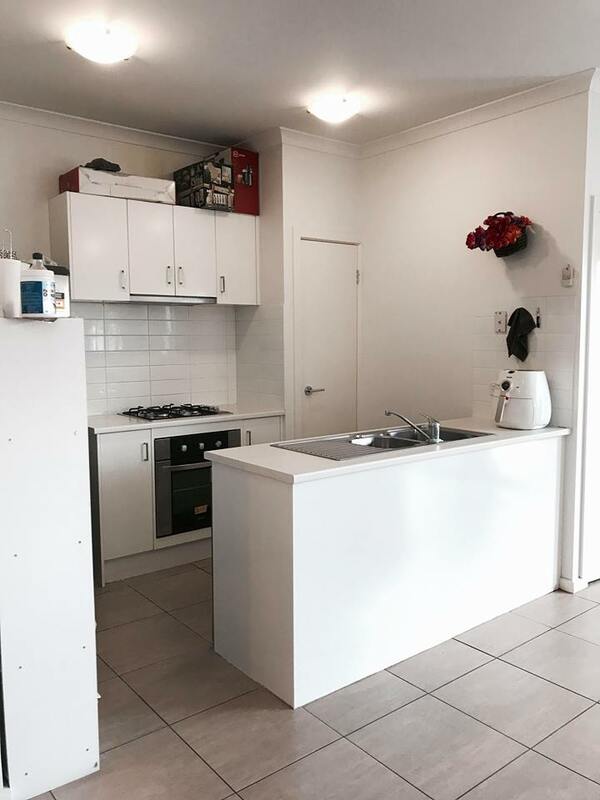 Good sized laundry, additional linen cupboard, spacious modern bathroom. 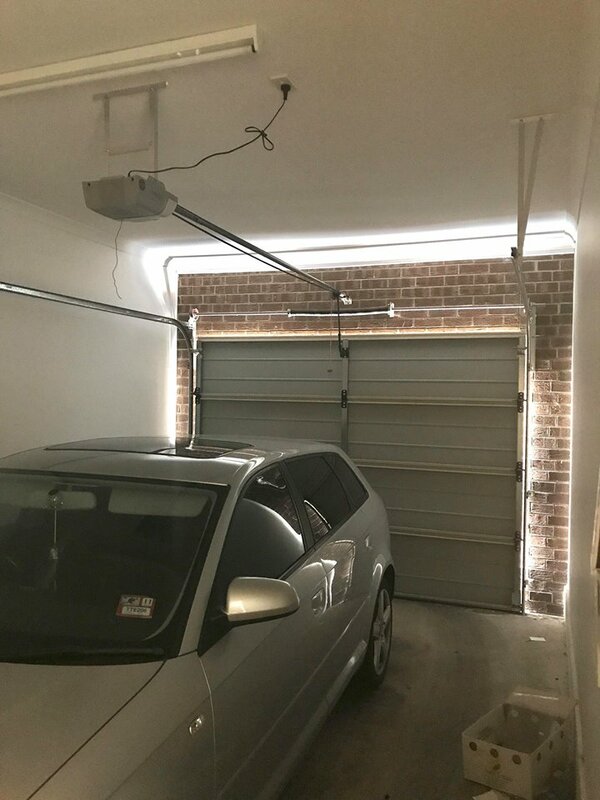 Featuring: Single remote control garage (internal access), in addition 1 x car space, lock up shed, ducted heating, split system cooling, quality fittings throughout, high ceilings, security doors.